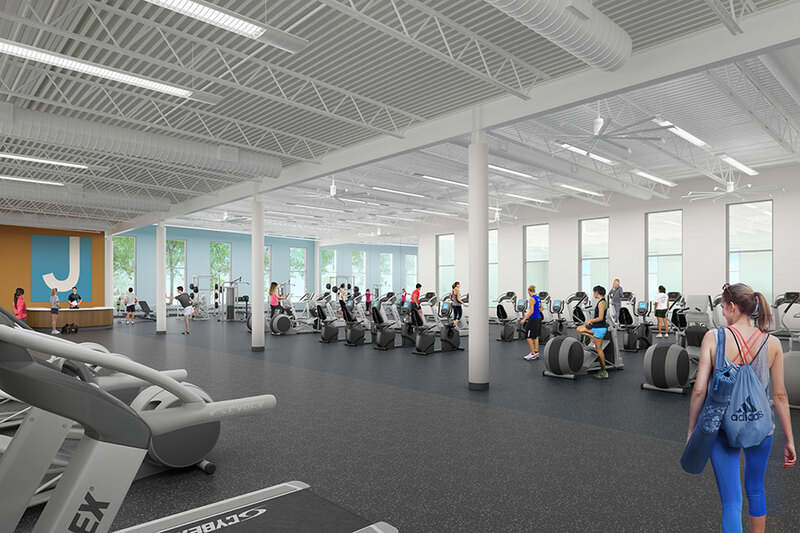 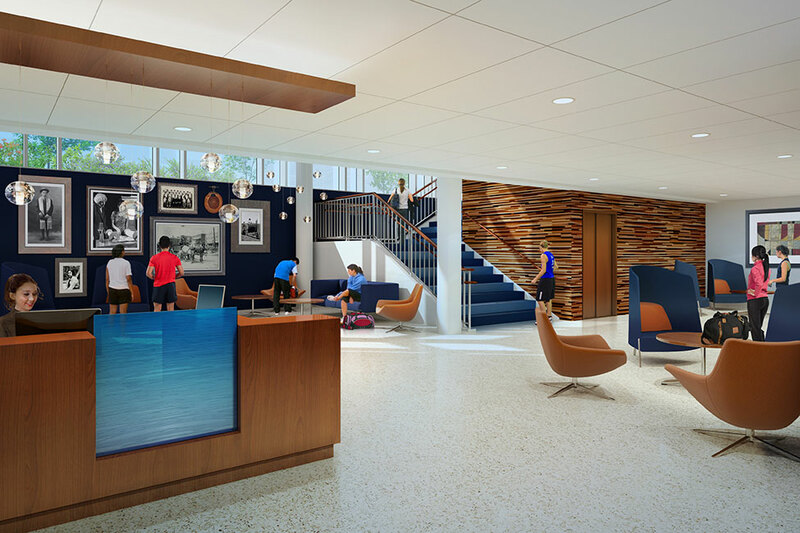 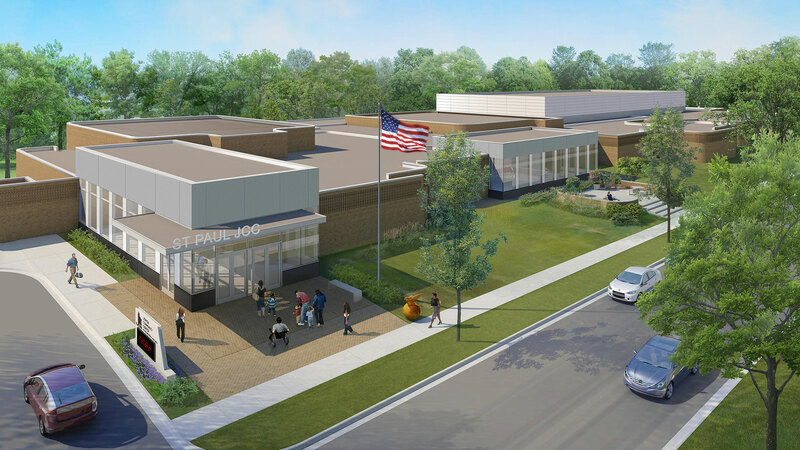 LSE Architects is in the process of redesigning the St. Paul Jewish Community Center. 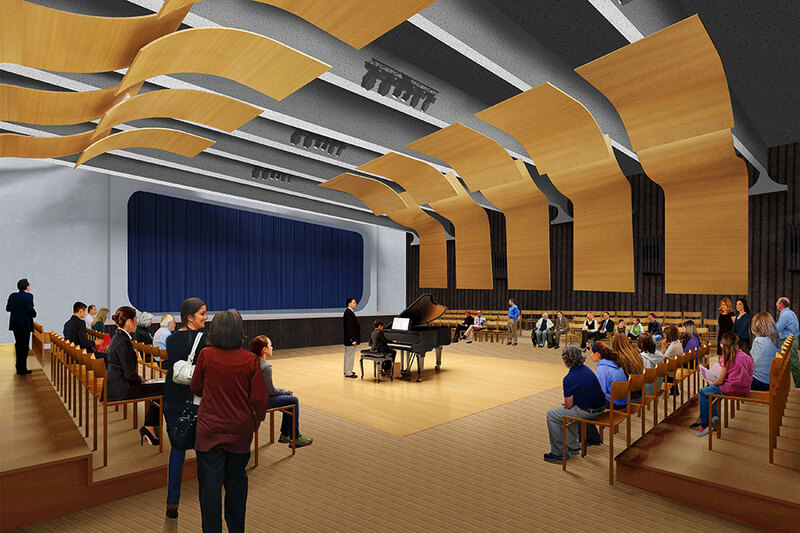 It was established in 1930 and has been at its current location since 1964. 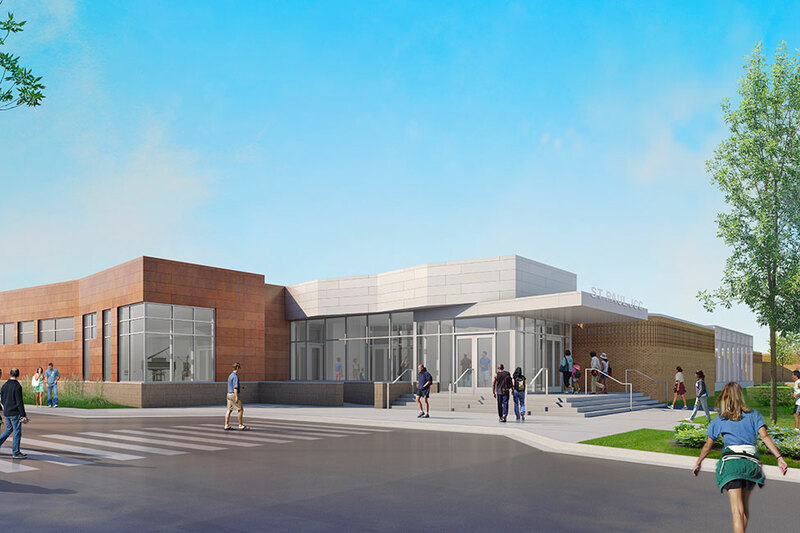 The new community center is anticipated to receive multiple upgrades as it stays open during construction. 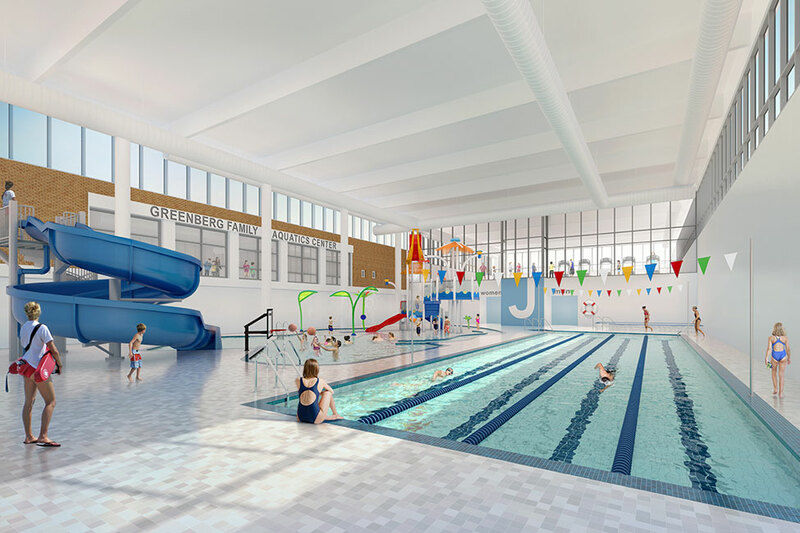 New additions include two swimming pools, made up of a 25 yard lap pool and separate zero-gradient entry, family friendly recreation pool with water slide and play and spray features. 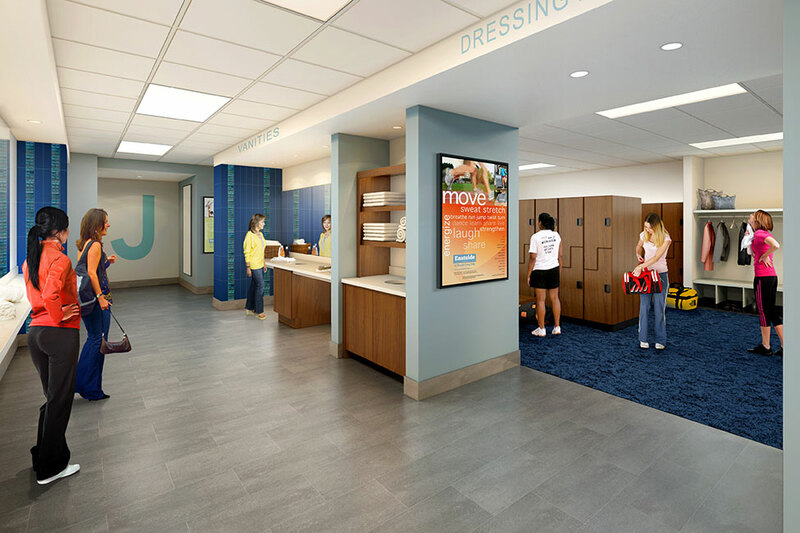 Other improvement include all new locker rooms and common area, adding modern features and design elements, a new community 200+ seat flexible “black box” theater, and secure entryway.